Tsingtao, distributed by Pabst Brewing Company, has been brewing beer for more than 100 years. 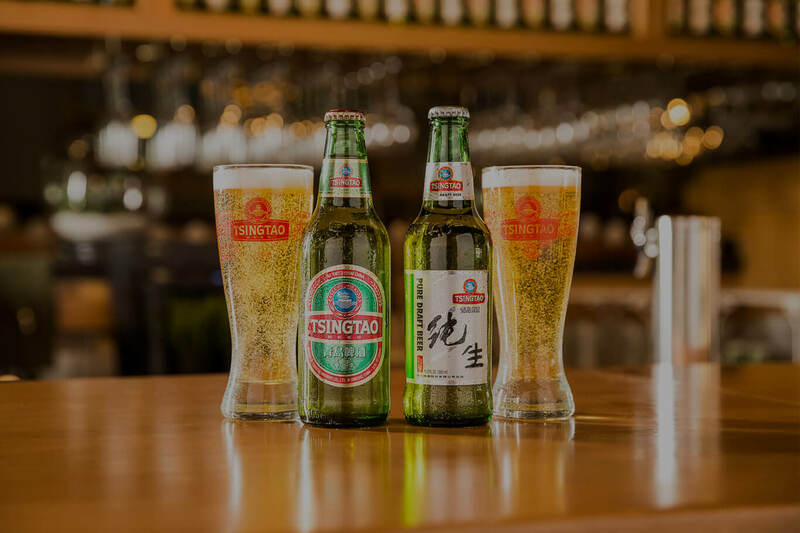 With a commitment to quality and a respect for tradition, Tsingtao has become the number one beer in China and the number one Chinese beer in America. Pleasure and perfection are timeless pursuits, and they continue to pursue both. 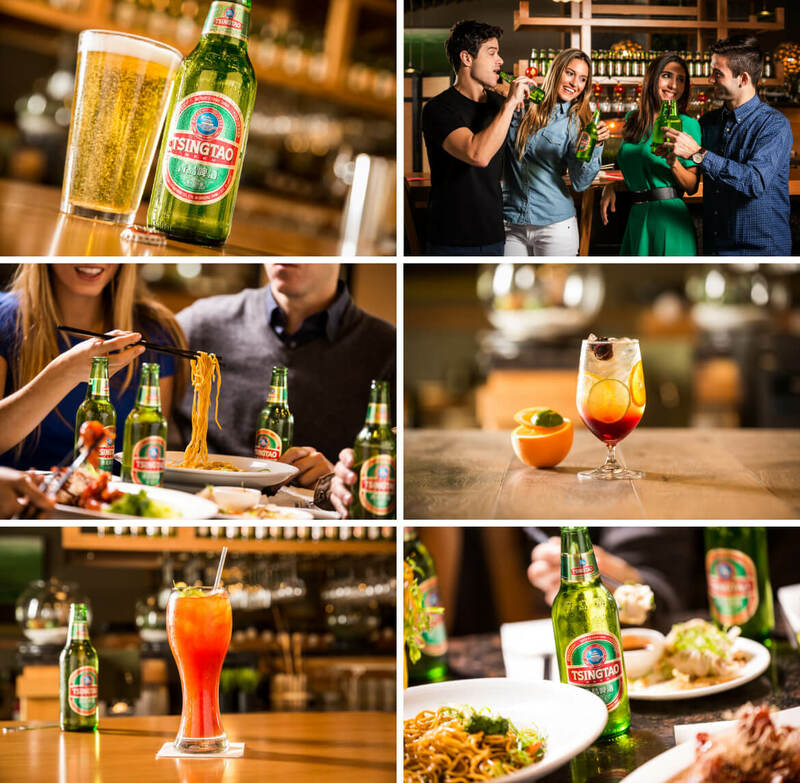 Today, Tsingtao Beer China has a total of 69 breweries all over China and is exported to more than 90 countries and regions including the US, Japan, Germany, France, UK, Italy, and Canada. Founded in 1903 Tsigntao represents more than 15% of the domestic market share. Life is meant to be lived fully and in perfect balance, while always staying in control. When you #LiveImperial, the phrase “fear of missing out” doesn’t apply to you –because you can’t miss out when you go all in. To #LiveImperial is to know the importance of friends and family. It’s maintaining good health, without sacrificing a good time. It’s bringing joy – to yourself and to others. 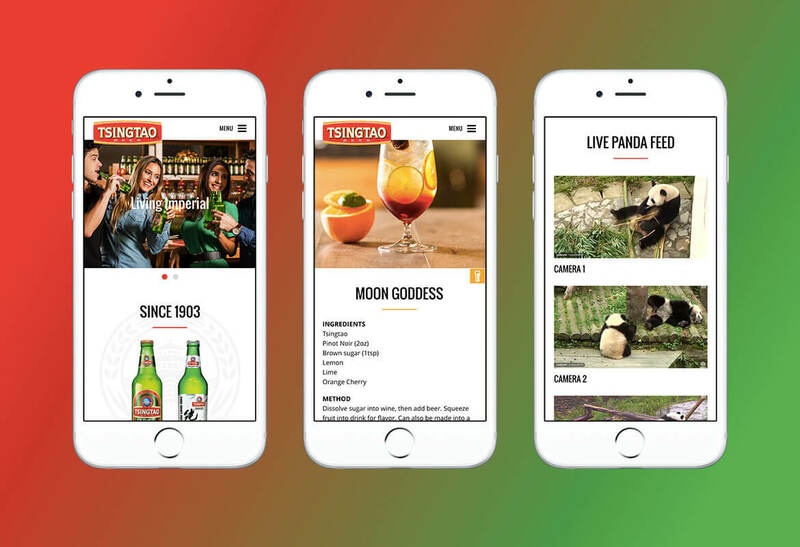 Our project needed to capture the essence of #LiveImperial and we worked hand-in-hand with the Tsingtao team to develop a story and visual experience that paid off on this objective. 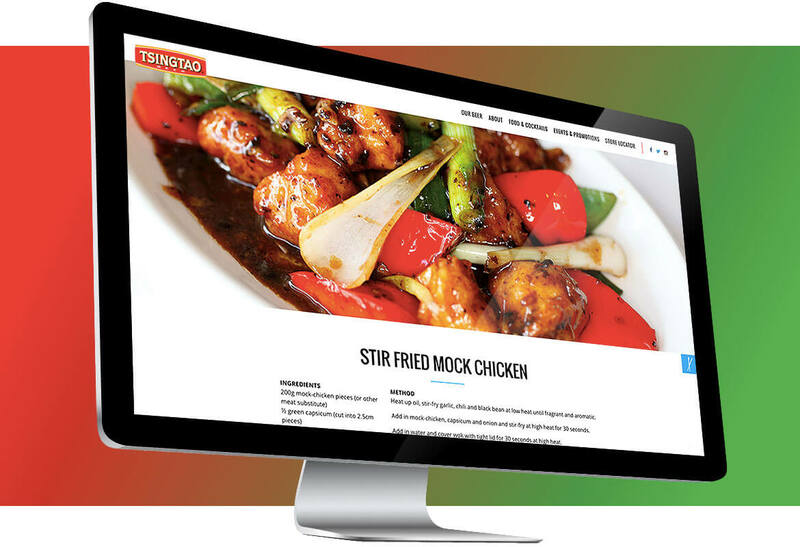 The Tsingtao website was built on a powerful content management system platform complete with social media integration and the Destini store and restaurant locator. To create a unique perspective on beer lifestyle, we created a mouthwatering recipes and mixology section so users could find some of the hottest food pairings and cocktails around. To fully capture the “Live Imperial” moment as well as develop the amazing content for the robust food and mixology section, we developed an ambitious four day photo shoot with two days shoot onsite at different locations and two days shoot in-studio. Branded content was created for restaurant, nightclub, poolside and outdoor lifestyle as well as food, mixology and product beauty.